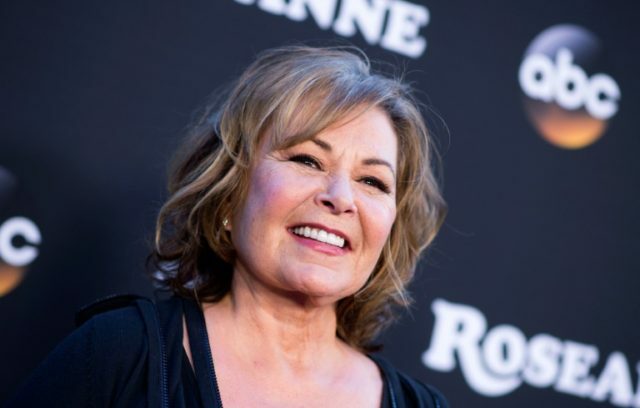 New York (AFP) – The US television network ABC announced Thursday it would launch a spinoff of the “Roseanne” series without its embattled star, who was dropped earlier this month after unleashing a racist rant. Many of the cast’s original actors would perform their roles in the new 10-episode series tentatively titled “The Conners,” slated to premiere this fall, the network said in a statement. Roseanne Barr — 65 and a vocal Trump supporter who has tweeted far-right and conspiracy theorist views — would have no financial or creative involvement in the show, the network said. “Roseanne” was one of the few depictions of working-class life on US television, and also of Trump supporters, who have been largely ignored by Hollywood. The sitcom was the most watched series of the year on major American TV networks before its sudden cancellation. Nonetheless, the network axed “Roseanne” after its lead actress Roseanne Barr used Twitter to liken Valerie Jarrett, an African American former White House aide, to an ape. Barr apologized for her racist tweet but ABC condemned it as “abhorrent” and “inconsistent with our values” in announcing the cancellation of her show. The new sitcom would begin “after a sudden turn of events” that would force the family “to face the daily struggles of life… in a way they never have before,” ABC said. “The spinoff will continue to portray contemporary issues that are as relevant today as they were 30 years ago,” the network said. We all came back last season because we wanted to tell stories about the challenges facing a working-class family today,” the cast members said. “Roseanne” had been off the air for 21 years before its reboot, which premiered with almost 22 million viewers, according to ABC.